Barudan BEXS High Productivity with Max.Speed 1200rpm. "High productivity with max.speed 1200rpm. " High efficiency with newly developed jump mechanism with Max. Speed 1200 rpm. 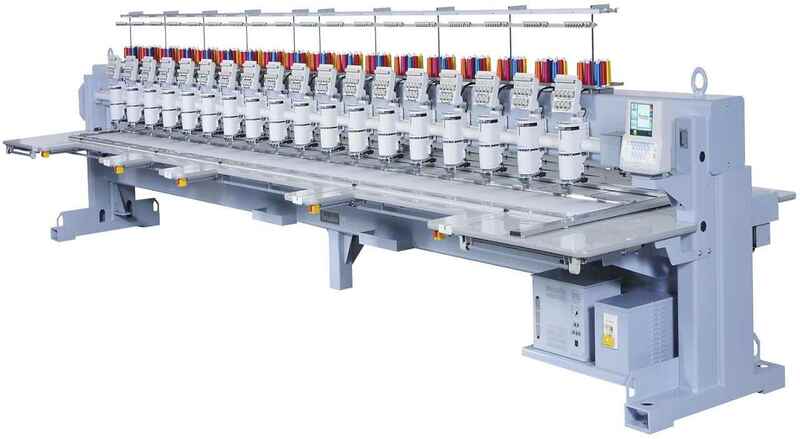 We are very proud to introduce our newest BARUDAN high speed multi head embroidery machine with a maximum speed of 1200rpm. 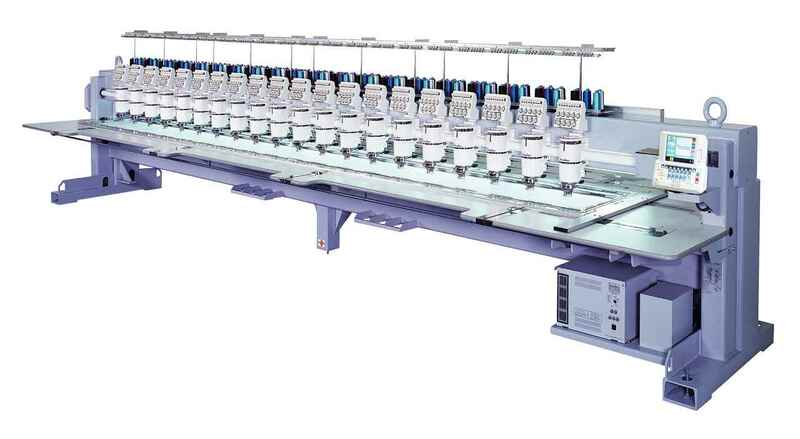 Having a LAN Connection and Networking makes Production Control easier than you ever imagined.Backed by the most advanced technology, the BEXS will change your concept of embroidery machines.